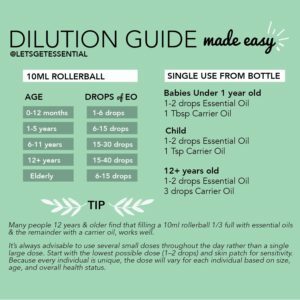 Everyone is feeling a little under the weather so I wanted to give you guys some tips on how to take care of yourself and your family using your essential oils! First off no matter what you are dealing with you should be using your OnGuard and Immunity Bomb. Let me show you how! 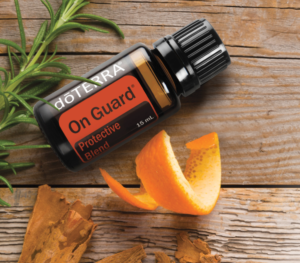 OnGuard is your best friend during this time of year! Just simply use it every day. Kiddo's? Make a roller bottle. 10 mL roller bottle add 10 drops OnGuard and fill with Fractionated Coconut Oil and apply to the bottom of their feet morning and night. Go ahead and make this Immunity Bomb now! You are going to need it! This Immunity Bomb should be used on the feet every 3-4 hours no matter what bug you are fighting. Need some extra tummy support? Doesn't matter if it's coming out to fast, not coming out, or coming out the wrong end. 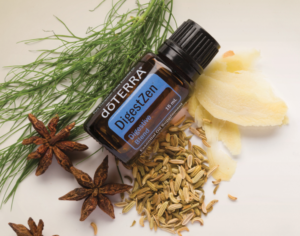 DigestZen is your friend. Apply topically to the belly in a clockwise circle or to the bottom of the feet. You can also add a drop to some water and drink it. I prefer to do both, however most kiddos will not tolerate the taste. Repeat as needed. Pop some breathe in the diffuser if anyone is having trouble with a runny nose, cough or night sweats. Take breathe and apply topically to your chest and/or back. Add a drop of Melaleuca if there is some extra congstion, or Frankincense if you need an extra kick. Can't Breathe Through Your Nose? I hope these tips help keep you and your family healthy during the winter season. 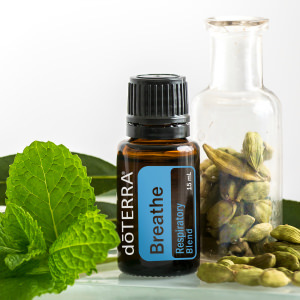 Already have a doTERRA wholesale account? Head over and grab any of these oils now. Not a doTERRA Wholesale Member yet? Click HERE to get started. 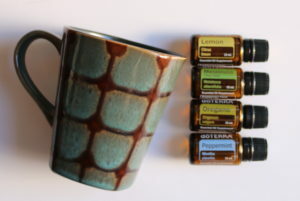 Both the Home Essentials Kit and Family Essentials Kit comes with all of these essential oils!